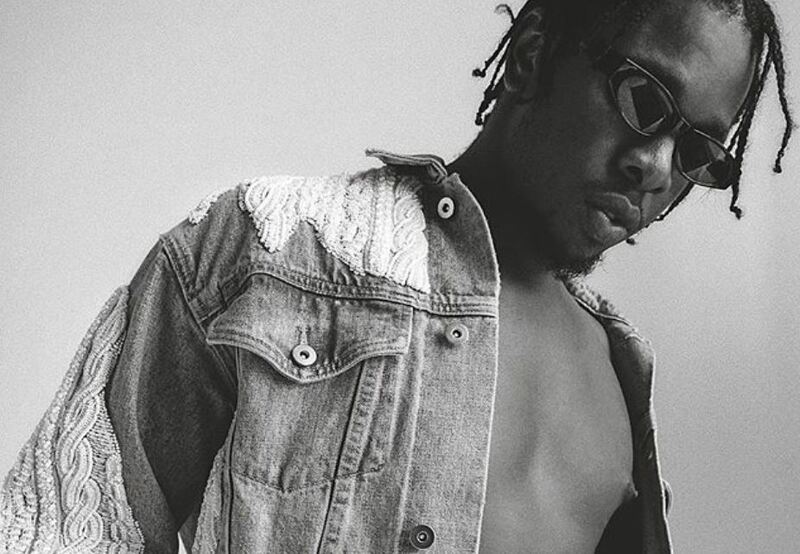 Only a few artists exist with the same flair and non-effusive dynamism as RunTown. Coming off the release of “No Permission”, his foray into hip-hop featuring Nasty C, the singer (and rapper these days) is back to his more familiar Afropop territory with “Oh Oh Oh (Lucie)”. “Oh Oh Oh (Lucie)” is dancefloor number with a tinge of the candid romantic nuances that has always defined RunTown’s best releases. 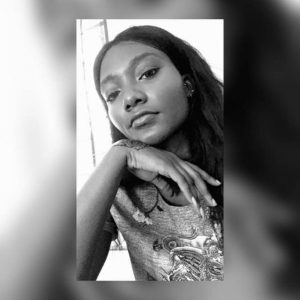 Released under his newly launched ‘Sound God’ imprint, the Del B produced-instrumentals thrums along with nothing more than synths and African wooden drums indented with a guitar and a touch of acoustics. 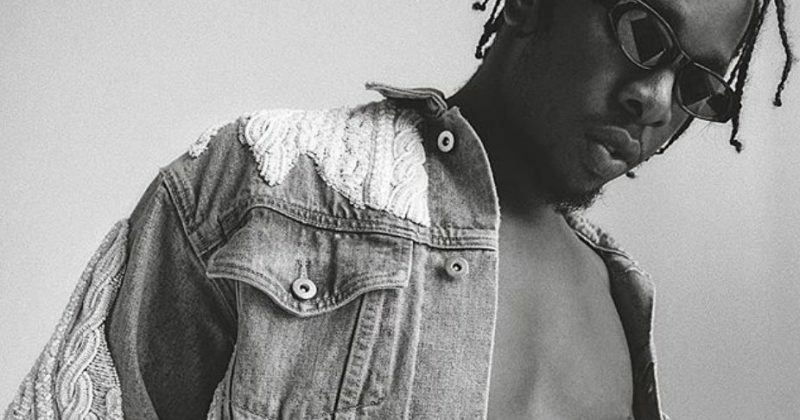 Runtown is as confident as ever, even as he longingly sings about knocking on Lucie’s door and hoping she answers her phone. Once again, Runtown plays the part of the seemingly tortured romantic who can and will make a good song about his feelings. The video directed by Isaac Yowman is a colourful mix of traditionally dressed, energetic dancers and Runtown serenading viewers. When Runtown isn’t sitting pretty at the center of the flair around him, he’s bonding with Lucie, who’s a picturesque vision by the beach.